The most advanced audio production platform in the world. 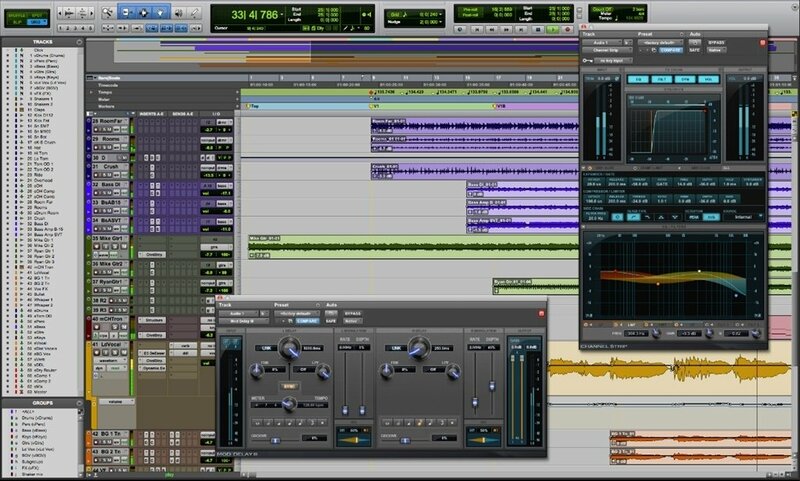 Audio workstation valid for both music and audiovisual environments. 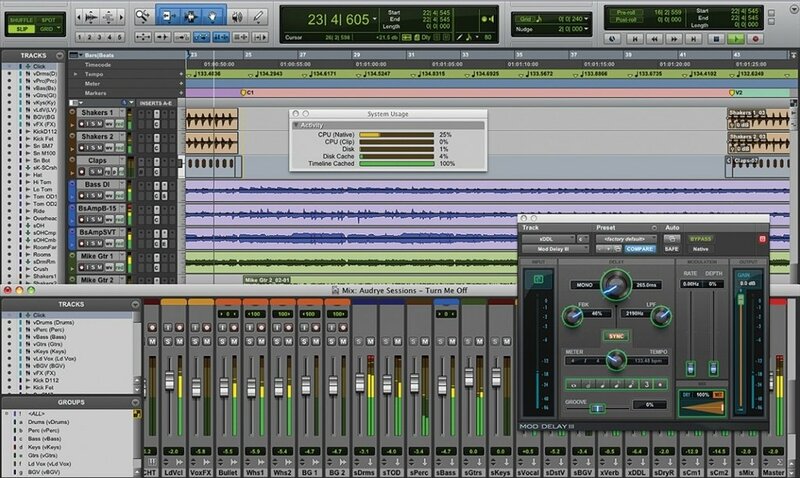 Allows you to compose, record, edit and mix audio. Compatible with multiple audio formats. Work with high quality sound resolutions. New 'Clip Gain' function to speed up the workflow. Includes instruments and 80 GB of audio libraries. Great set of tools for MIDI composing. Nearly 70 plug-ins and effects available. Compatible with AAX Native, RTAS and AudioSuite. Compatible with Core Audio and ASIO sound cards. 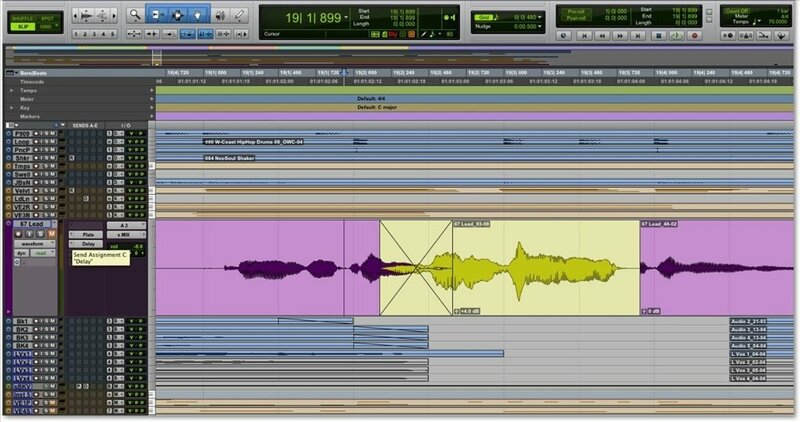 ProTools is an industry reference application which grows with each new version. Obtain the best sound quality possible with a pack of dynamic and flexible tools which favor your daily work. 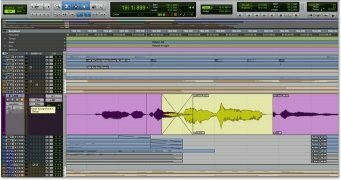 Pro Tools offers a revamped mixing console, as well as a new disc management interface and AudioSuite. 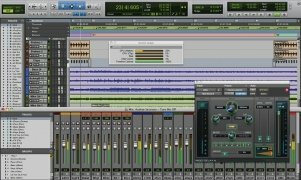 Use this software both with the Pro Tools hardware as well as with third party equipment and tools. Now Pro Tools integrates perfectly with SoundCloud to be able to upload projects straight to your profile, another innovation that you'll surely be able to make the most of. 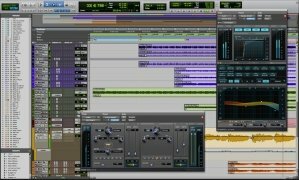 Download Pro Tools and place the leading audio workstation on your computer. Requires a compressor compatible with ZIP files.